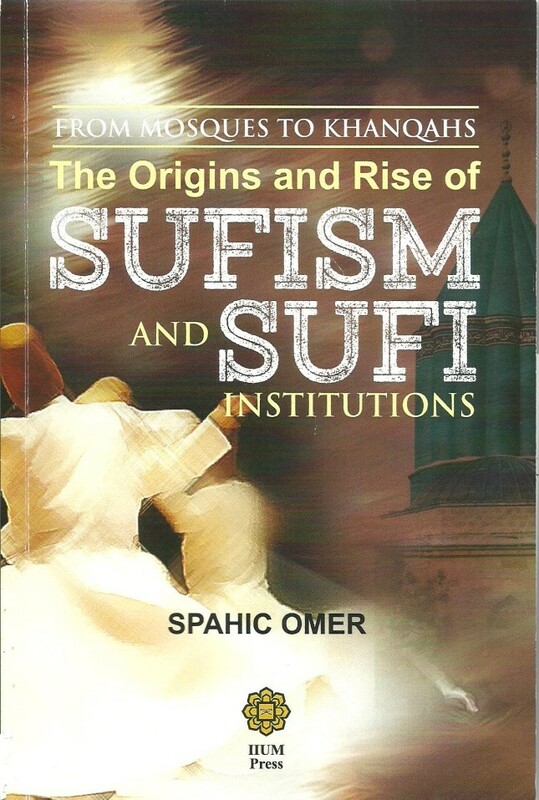 Dr. Spahic Omer, a Bosnian currently residing in Malaysia, is an Associate Professor at the Kulliyyah of Islamic Revealed Knowledge and Human Sciences, International Islamic University Malaysia. He studied in Bosnia, Egypt and Malaysia. His research interests cover Islamic history and civilization, as well as the history and theory of the Islamic built environment. He can be reached at: spahico@yahoo.com. 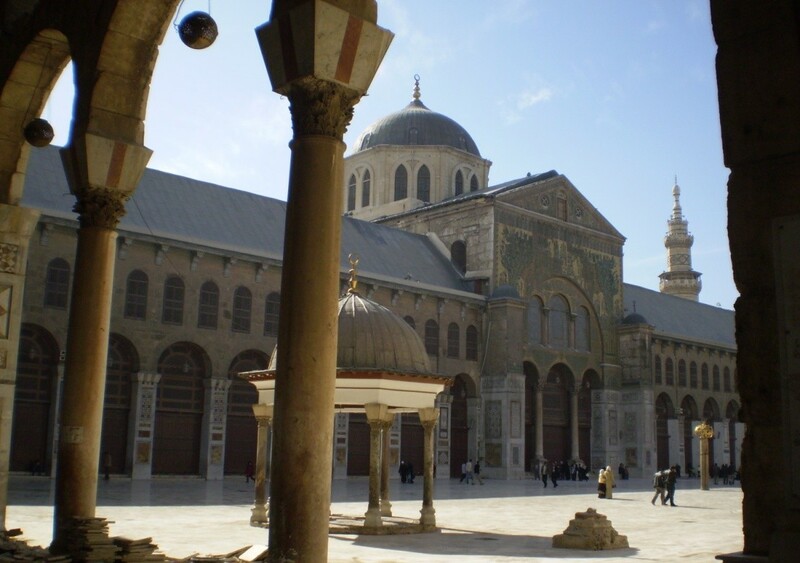 The Great Umayyad Mosque in Damascus, Syria. At the site of the Mosque, there was a temple in both the Aramaean and Roman eras. The place was later converted into a Church dedicated to St John the Baptist in the Byzantine era. Following the arrival of Muslims, the Church was eventually adopted and modified as a mosque. 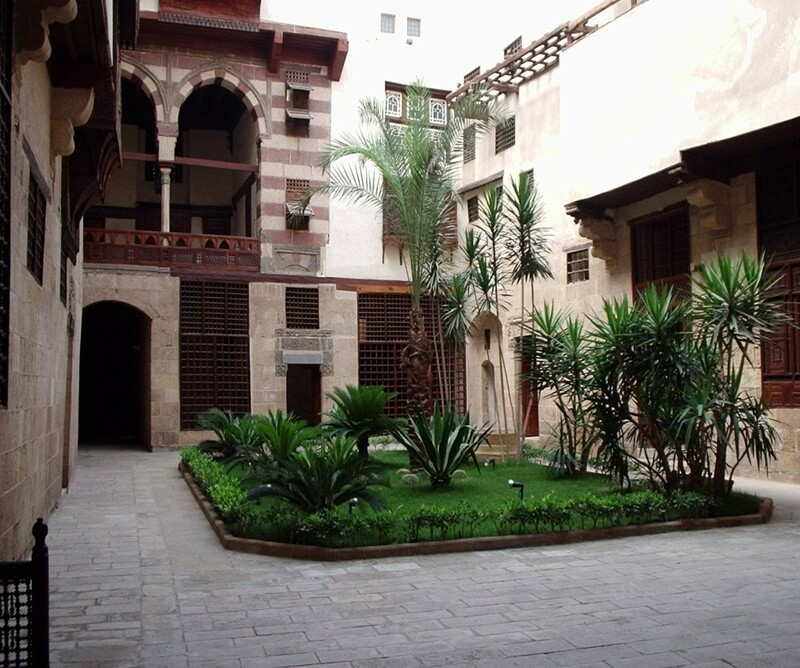 This paper discusses the concept of al-wasatiyyah and some of its implications for correctly perceiving the phenomenon of Islamic built environment. The paper concludes that although those implications are rather indirect and implicit in nature, the relationship between the two, i.e., al-wasatiyyah and Islamic built environment, is very strong and reciprocal. Since they have much in common, and since they exert a considerable influence on each other’s ultimate actualization, the concepts of al-wasatiyyah and Islamic built environment should be brought much closer to each other in reviving and unifying the Muslim community. 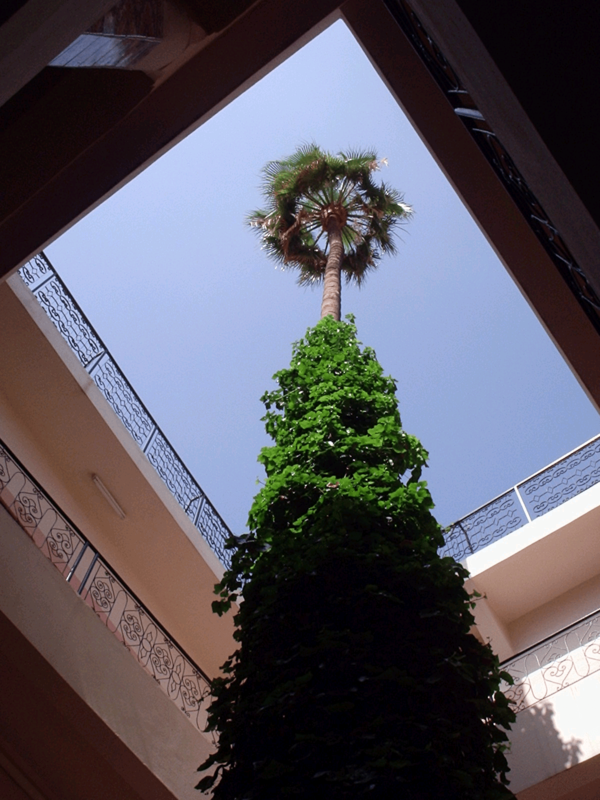 The discussion in the paper focuses on the universality and flexibility of Islamic built environment; how a delicate balance between the form and function in Islamic built environment ought to be established; and avoiding vices which are most often associated with built environment and which are caused by extravagant and excessive tendencies. The nature of the paper is conceptual rather than empirical, featuring a qualitative methodology that combines the descriptive and analytical methods. The latest Saudi expansion of al-Masjid al-Haram is estimated to last till 2020. When completed, the Mosque will have a capacity to accommodate as many as two million worshippers. The expansion is tipped as the project of the century. 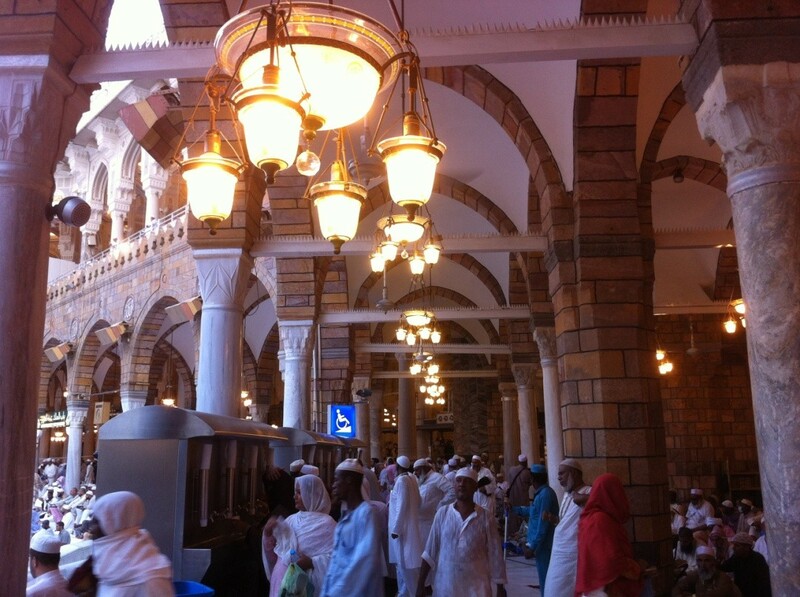 By al-Masjid al-Haram it is sometimes meant only the Ka’bah and at other times the spaces that surround it, containing several facilities intended to facilitate some exclusive religious rituals and services. For example, when the Qur’an instructs Muslims to turn their faces in their prayers towards al-Masjid al-Haram (al-Baqarah, 149), facing the Ka’bah itself is meant thereby. 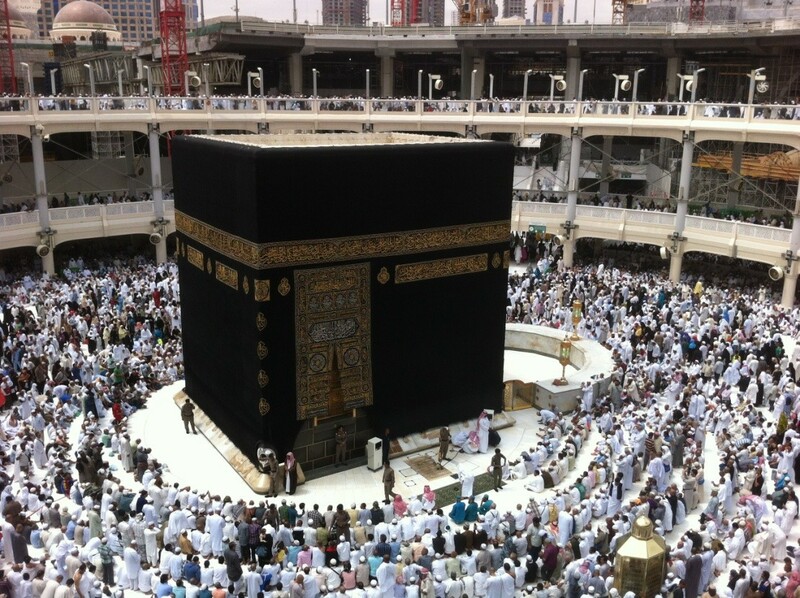 Also, when the Prophet (pbuh) said that the first mosque built on earth was al-Masjid al-Haram, he meant the Ka’bah. But when he said that a prayer in al-Masjid al-Haram is better than one hundred thousand prayers elsewhere, the Prophet (pbuh) meant, primarily, the spaces around it. (While performing voluntary prayers inside the Ka’bah is permissible, the same is not the case with obligatory ones; for some scholars, the matter is disliked, but for others, it is even forbidden.) Similarly, when the Qur’an reveals that the Prophet (pbuh) was taken for a journey by night from al-Masjid al-Haram to al-Masjid al-Aqsa in Jerusalem, Palestine, (al-Isra’, 1), here again the spaces around the Ka’bah are implied (Basalamah, 2001). According to a great many scholars, still, al-Masjid al-Haram signifies the Ka’bah and the entire haram (Makkah sanctuary) up to the boundaries that separate the outside world from the haram. A spectacular setting in a courtyard house in Marrakech, Morocco. The Earth’s Creator willed that no two places on Earth have the same climate and this relates to the speed, shape, disposition and rotation of the Earth. Climate affects significantly the conditions of life on Earth. Since two places on Earth do not have the same climate, it follows that world patterns of vegetation, soils and water resources vary significantly from one region to another. The effect of climate is so strong that it is also able to influence every human endeavour either directly or indirectly. 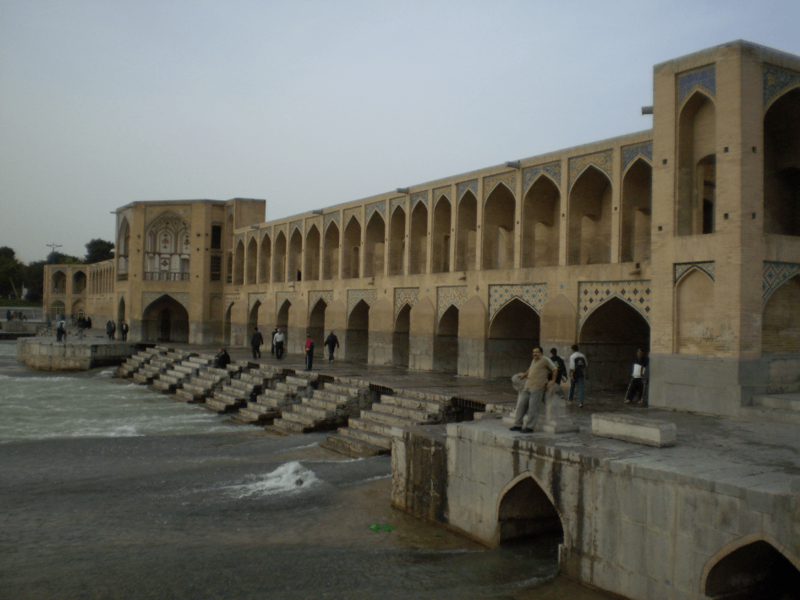 Figure 1: Khwaju Bridge in Isfahan, Iran. This paper discusses the notion of God as the only Creator, exploring its main implications for conceptualizing the identity and purpose of Islamic architecture. The paper concludes that the concept of God as the Creator represents the core of the Islamic doctrine of tawhid (God’s Oneness and Uniqueness) which, in turn, presents Islamic architecture with its identity impressing it by its own mould. Buildings in Islam are conceived and erected only to serve God and the noble purpose of creation instituted by the Creator. Ascribing the terms ‘creation’ and ‘creators’ to human beings should always be conditional and metaphorical, not authentic or unqualified. Just as the Creator cannot become creation, similarly a creation cannot become a creator. Only against this backdrop, the role and objective of man on earth, and all his civilizational undertakings, including architecture, are to be viewed and assessed. The implications of this central Islamic tenet for Islamic architecture are studied under the sub-topics of the identity of Islamic architecture and the role of Islamic decorative arts. The best solution for Islamic architecture is to be traditional, but without just blindly imitating and repeating the past, and modern, albeit without rejecting tradition and constantly seeking to break with the past. Tradition and modernity in Islamic architecture must be at peace, rather than at loggerheads, with each other. 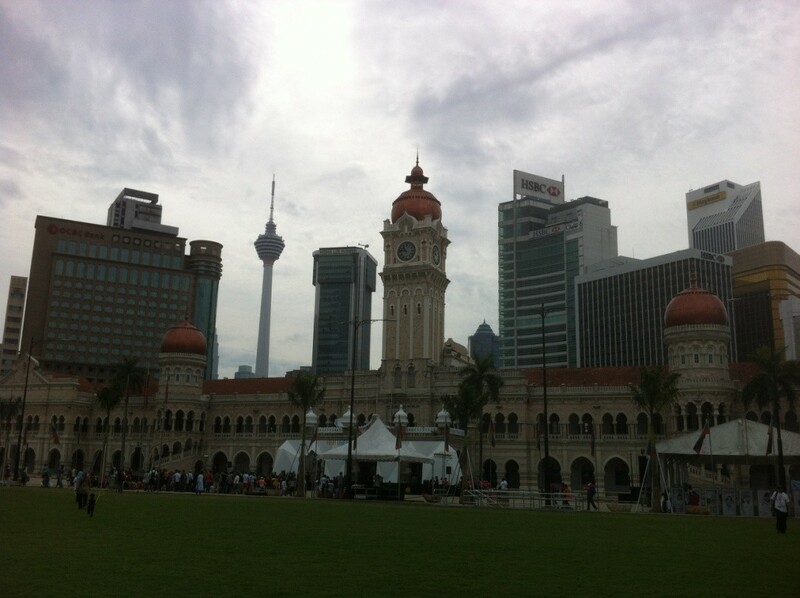 Traditional and modern architecture in Kuala Lumpur, Malaysia. Kalenderhane Mosque in Istanbul, Turkey. The mosque was formerly a church. Sustainability in architecture is possible only when there is sustainability in values and philosophies that underpin the former, giving it its identity, vigor and direction. Moreover, sustainability in architecture is possible only when there is sustainability in people’s intellectual, spiritual and moral predilections whereby the philosophies and values of a sustainable architecture are one and the same as those personified by people: the conceivers, patrons, creators and users of architecture. It is for this reason that Koca Mimar Sinan, the chief architect of the Ottoman golden age, said that architecture is at once an estimable and the most difficult calling, and he who would practice it correctly and justly must, above all things, be pious.